Under a *nix operating system, having multiple partitions on a USB drive isn’t rocket science, it just works. Ing cilik, my USB drive has two partitions because the first partition is a bootable Arch Linux installer. 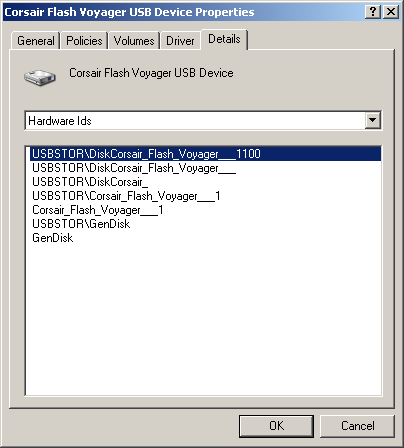 The trick to getting it working is to fool Windows into thinking the device is ora a regular USB memory stick but perhaps a solid-state hard disk which happens to be connected via USB. Yes I know, this is seriously stupid that Windows behaves this way. A solid-state hard disk is just a whopping big (and fast) memory stick after all! Cheers for was really helpful. I had to do this today to try and get ubuntu running on my O2 joggler. This was really useful. Thanks again! 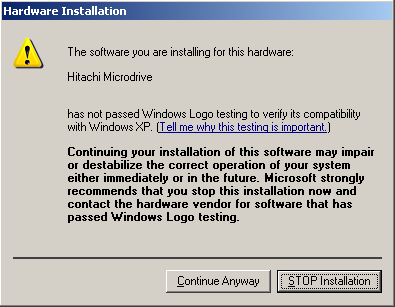 with winXP,vista and win7 32-bit. Works great!! 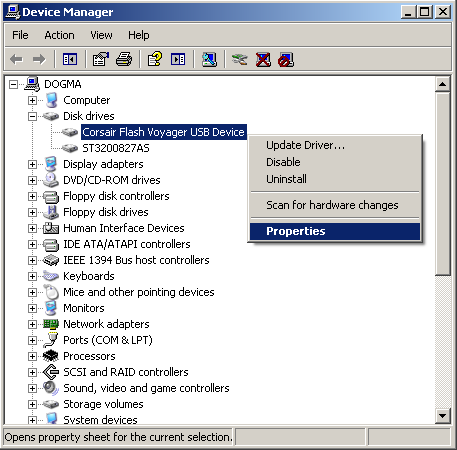 a 64-bit SSD driver solution? 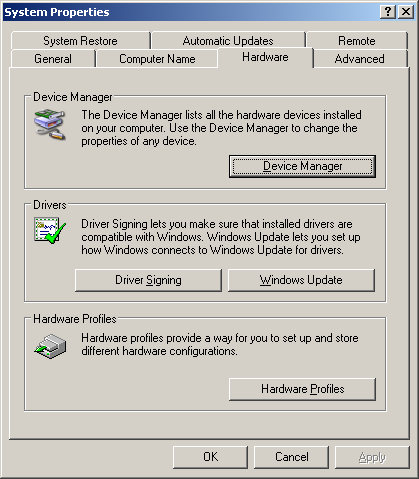 I found one possible solution relative to a DELL laptop, but don’t really know how to install a .drv file? Would you be willing to work on this problem? This may lead to a solution.